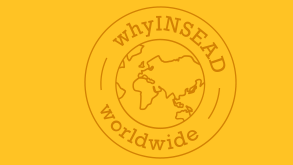 INSEAD in collaboration with Sorbonne Université offers the Business Foundations Certificate (BFC) programme tailored for recent master or PhD graduates from the sciences, medicine, humanities, engineering and law. The programme equips participants with a broad set of business and economics skills that optimally complement their graduate training. It also supports participants' transition to a business career and helps aspiring entrepreneurs to fulfil the goal of their own start-up by complementing their ideas with a solid foundation in business and leadership. This program supports gender balance. 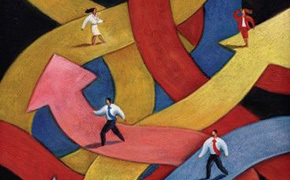 Understand the process of value creation in the business world from different management perspectives. Taught in English by a globally diverse faculty drawing on cases and examples from around the world. 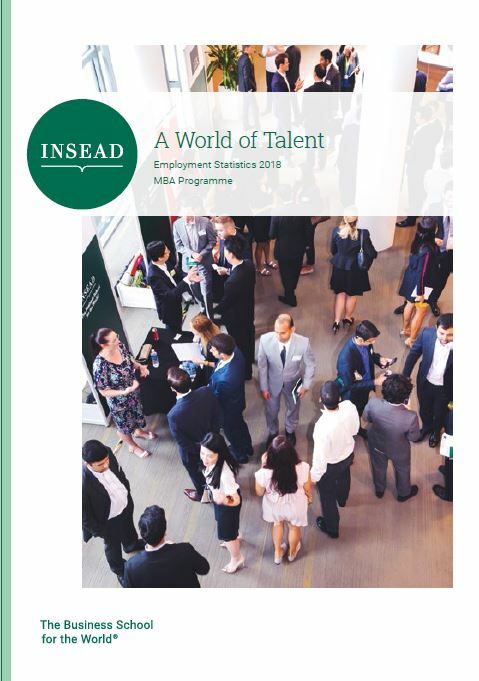 Become a full member of the global INSEAD alumni community and gain access to over over 56,000 alumni members. Learn from world-class faculty who bring knowledge and insights from all around the world. With multiple nationalities in a class, you will open up to a world of diverse perspectives and ideas. Hear from BFC alumni on how the programme has benefited them both professional and personal levels.